Artist Christy Crowl will be spending the week of September 18-22 as an artist in residence at Barbara Ingram School for the Arts. Christy has collaborated with some of the biggest names and legends in music as a music director, conductor, songwriter, arranger/orchestrator, performer and singer. 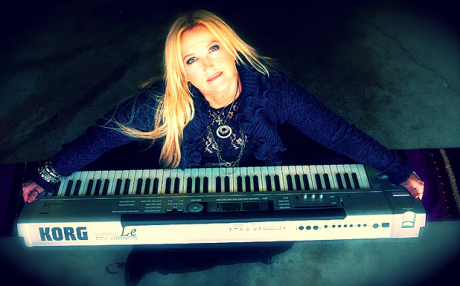 She has most recently been seen with the Grammy award winning MANNHEIM STEAMROLLER. Ms. Crowl will be at BISFA from Monday, September 18 until Friday September 22, 2017. She will be working with the students through master classes, performance techniques and in college and career strategy sessions to better understand the business of the arts moving into the next 20 years. Ms. Crowl resides in Malibu California, but is originally from Hagerstown, Maryland.